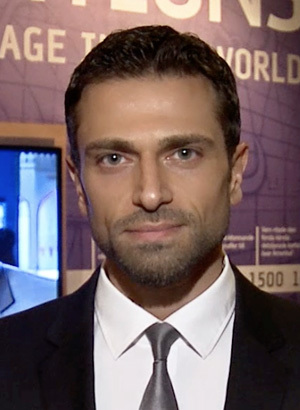 Ahmed Salim is a British social entrepreneur and producer of award-winning transmedia productions and high profile educational and social campaigns. He is the producer and director of '1001 Inventions', a UK-based science and cultural heritage organisation. Under his leadership, 1001 Inventions creates and delivers global educational programmes including exhibitions, live shows, short films, books and educational resources that engage more than 250 million people around the world.